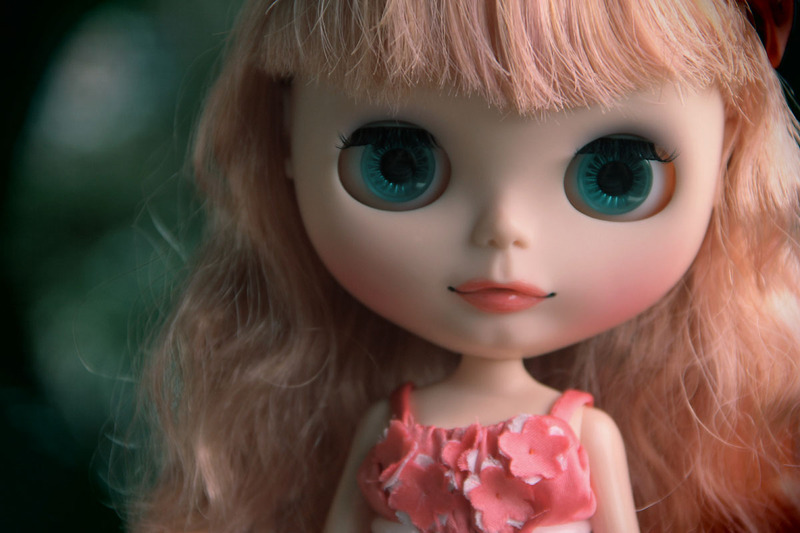 Manufactured by Kenner in 1972, the original Blythe (now known as "vintage") was produced for only one year and then was retired because of poor sales. 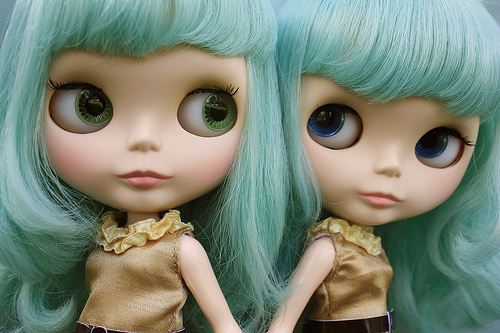 For 28 years, Blythe was a curiosity that only doll collectors were interested in. 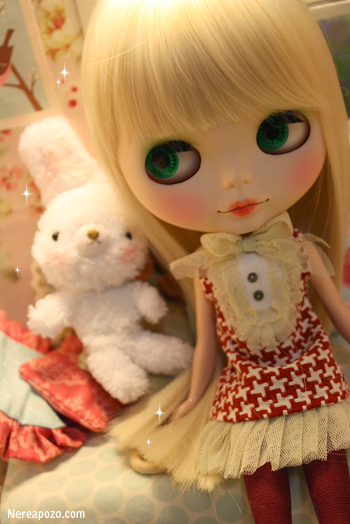 Then, in late 2000, she made her comeback in Japan when CWC produced a charming TV commercial for Parco department store starring Blythe. 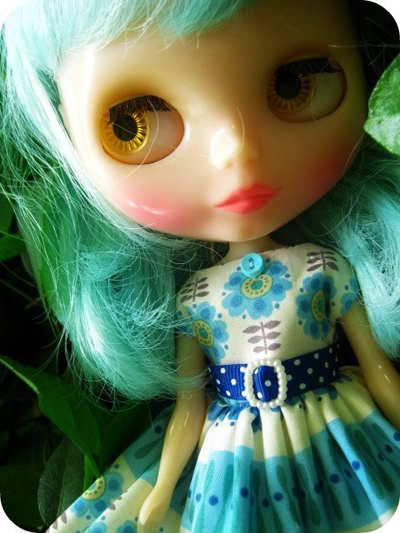 After the TV spotlight she became an overnight sensation in Japan and Asia. 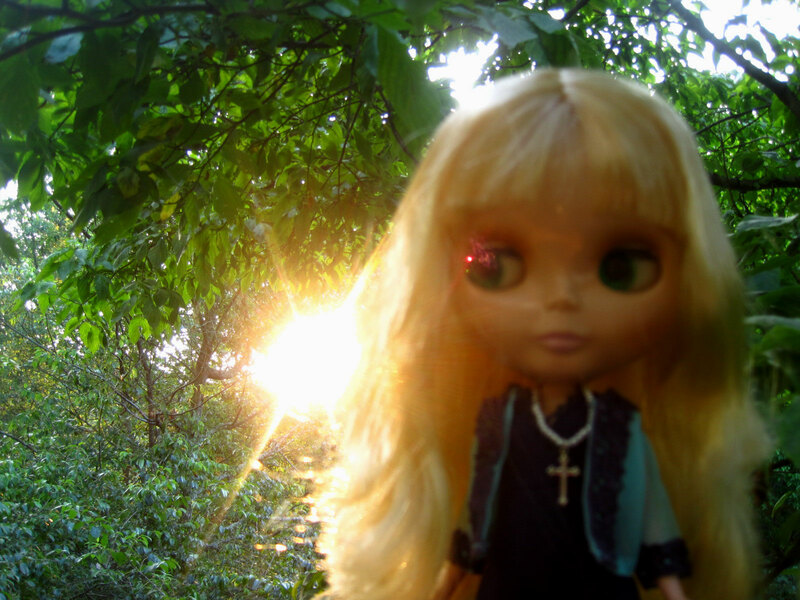 In June 2001, to meet the popular demand of this new Blythe fanbase, CWC produced an 11 inch neo-Blythe doll, Parco Limited Edition, with the permission of Hasbro and the manufacturing help of Takara. Since that launch, 62 and still counting! 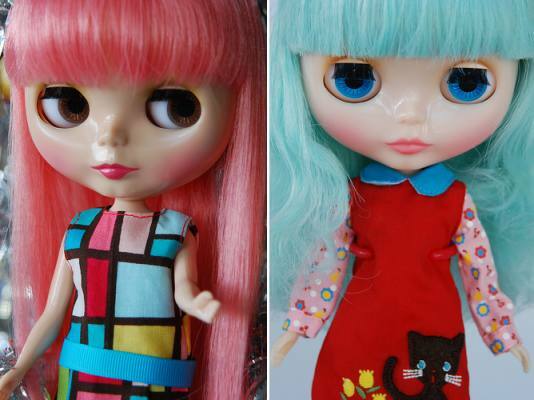 editions of neo-Blythe dolls have been produced. 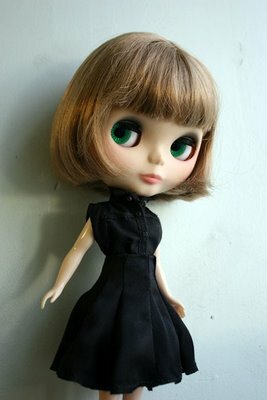 A year later, a 4 1/2 inch version of the Neo-Blythe was invented, titled "Petite Blythe" and affectionately called "Pucci". By the spring of 2006, there have been 100 and still counting! 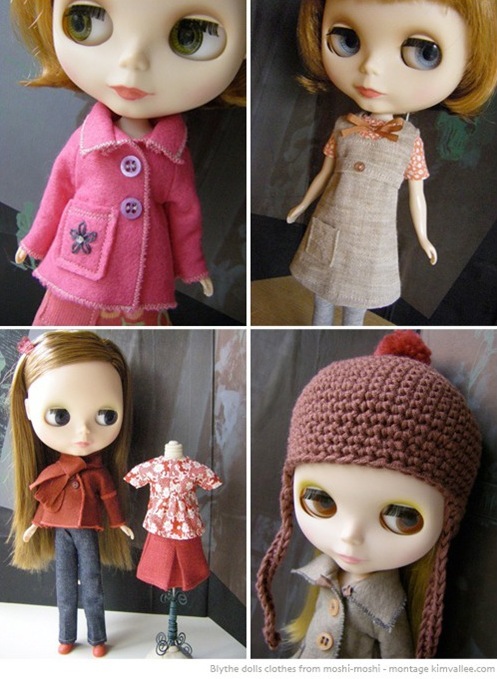 editions of the Petite Blythe doll produced. 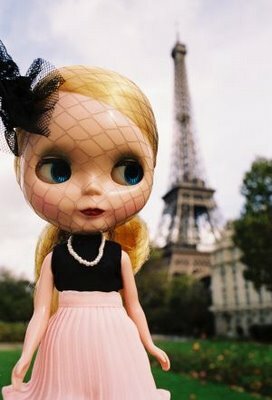 Nowadays, Blythe's photogenic style can also be found gracing countless accessories and stationary goods the world over. 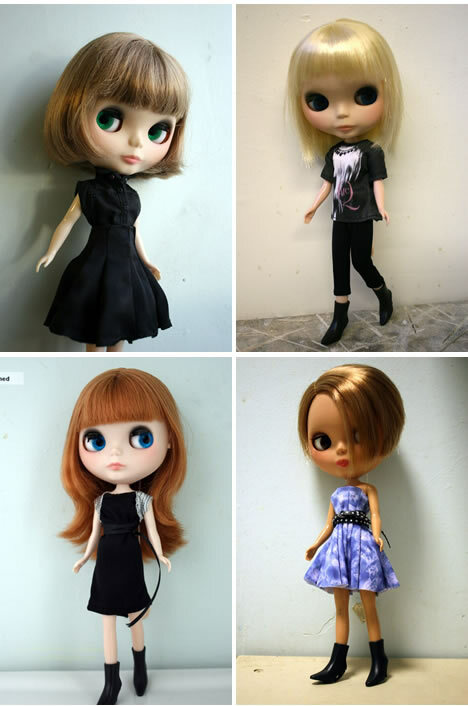 mas cute, pero aun con todo el estilo que las reconoce.